The Transport Association consists of around 60 haulage companies, providing a nationwide network of 4,000 vehicles and 150 sites. Member companies offer professional transport, storage and distribution services to retailers and manufacturers in the UK, and increasingly Europe. 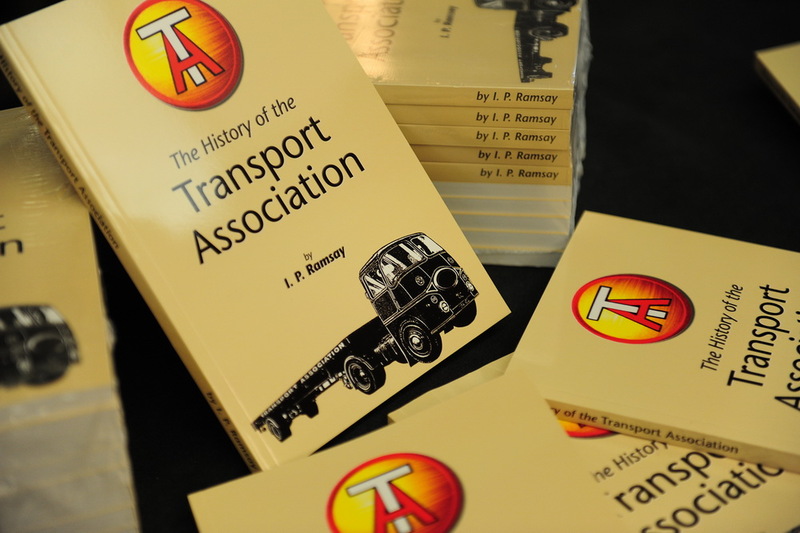 The Transport Association started out as “Transport Arrangement” in 1946 but soon afterwards, faced with the nationalisation of the haulage industry, the original 39 members formed Transport Association Realisation Limited. Following denationalisation of the industry in 1954, the Transport Association, as it is known today, was formed in 1955 and is mainly made up of family owned hauliers. The overriding principle of the Association as a self-help group is to combine practical benefits with friendly contact and fellowship. The Association holds regular meetings and Conferences. Today, the ethos of the Association remains unchanged, and it meets the needs of its members through effective communication tools such as this website.